Mr. William “Carroll” Odom, age 88, entered into rest on Tuesday, November 27, 2018. A Celebration of Life Service will be 6:00 PM Thursday, November 29, 2018 from the Chapel of Miller-Rivers-Caulder Funeral Home by Brent Taylor. The family will greet friends immediately following the service at the funeral home. Mr. Odom was born September 30, 1930 in Chesterfield, SC a son of the late William Paul and Ila Sellers Odom. A U.S. Army Veteran of the Korean War, Carroll worked many years in hospital administration following his service to his country. Mr. Odom had a deep faith in God and was an avid reader and writer. 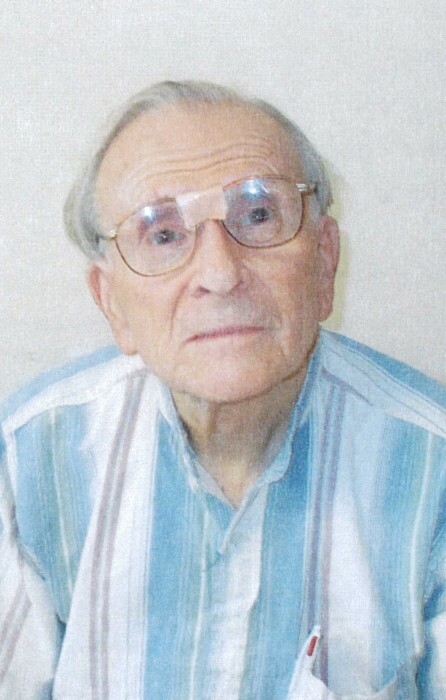 In addition to his parents, Carroll was also preceded in death by his son, Bradford Odom; and daughter, Jan Linn Odom. Survivors include his grandson, Kyle (Jing) Fritz, and great grandson, Linn Kai of Baltimore, MD; brother, Dale Odom of Ruby, SC; daughters of the heart, Carol Ann Jordan, Brittany Carol (Daniel) Tucker both of Ruby, SC, and Carlotta Michelle Thomas of Monroe, NC. Memorials may be made to McLeod Hospice, P.O. Box 100551, Florence, SC 29502. Miller-Rivers-Caulder Funeral Home (www.mrcfuneralhome.com) of Chesterfield, SC is serving the Odom family.